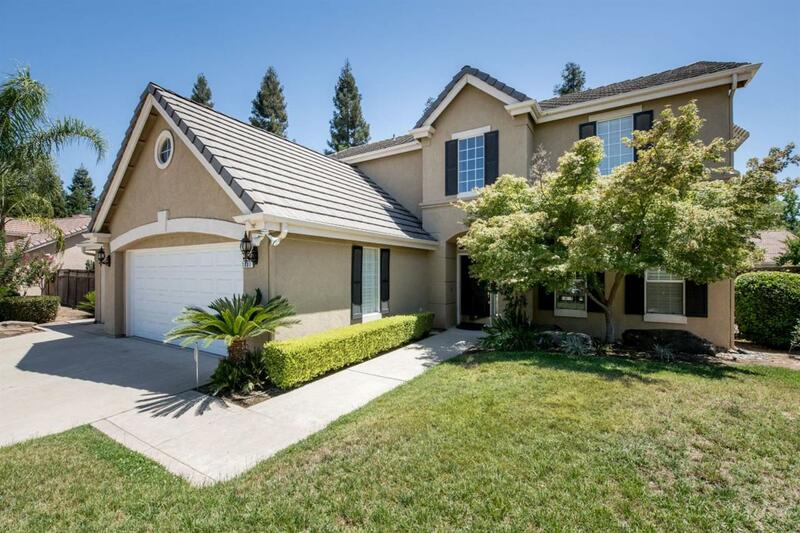 This beautiful Wathen-Castanos home is situated on a large lot at the end of a cul-de-sac in a tranquil, family-friendly Clovis North neighborhood. 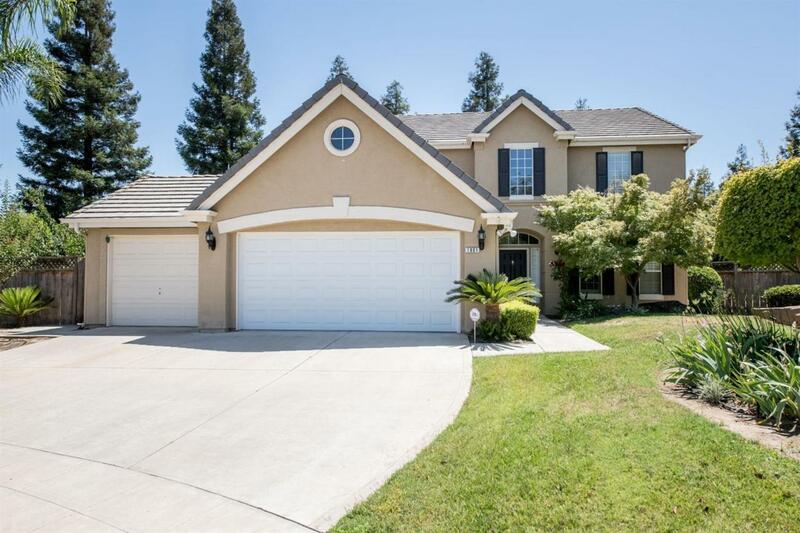 The meticulously maintained residence boasts 5 bedrooms (1 on main floor), 3 bathrooms (1 on main floor), and has hardwood floors, granite countertops, and is designed to let in lots of natural light. 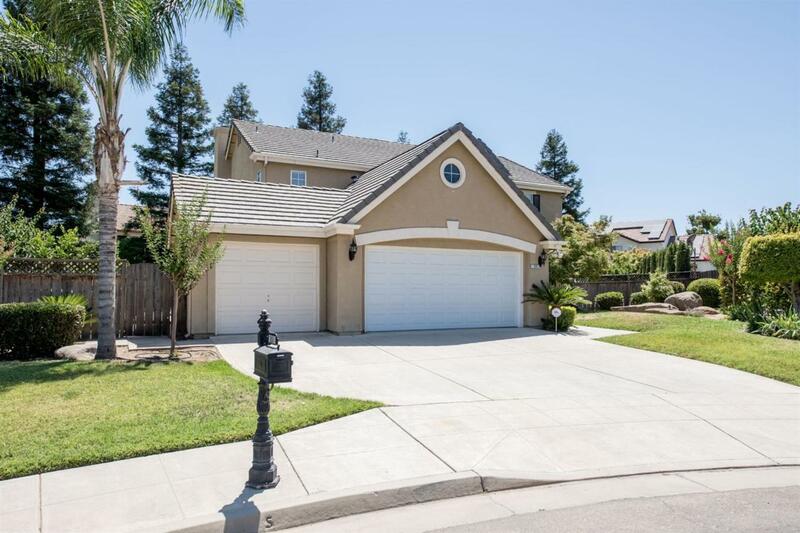 The grounds include a basketball court, beautiful lawns, mature fruit trees, and a superb pool. 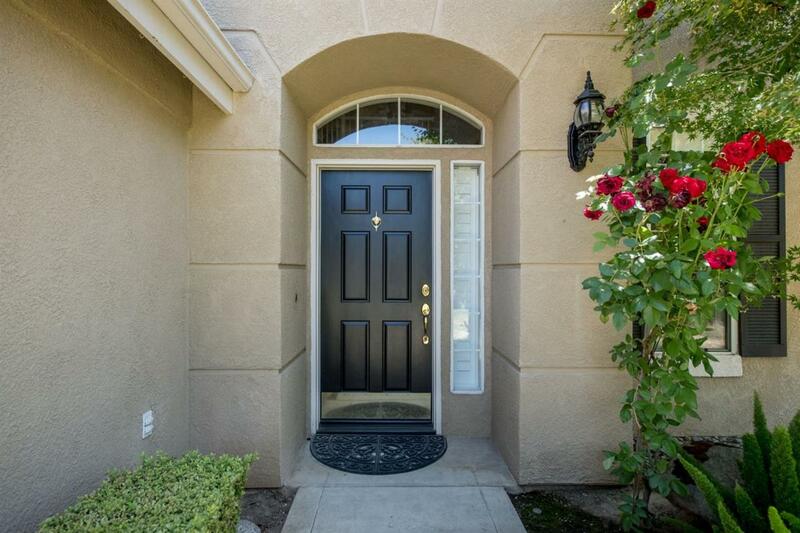 Convenient to Todd Beamer Park, Woodward Park, Ft. Washington CC, and Dutch Bros.!